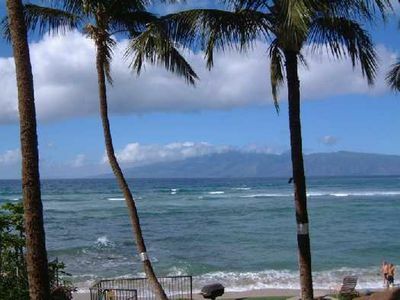 The quaintest, newly remodeled private 2 story house offers all the best of Lahaina historical town in Maui. 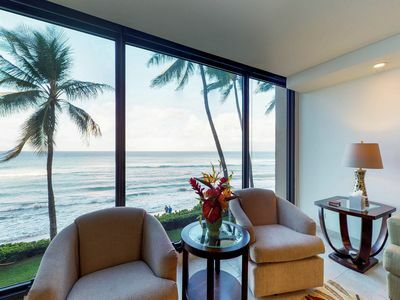 It is conveniently located within walking distance to Safeway, Cannery Mall, and many famous local restaurants in Front Street (two blocks away from Ocean). 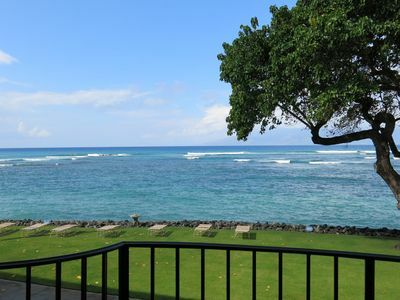 + 1st floor: 2 bedrooms (1 queen bed and 1 king cal bed) shared with 1 bathroom outside. 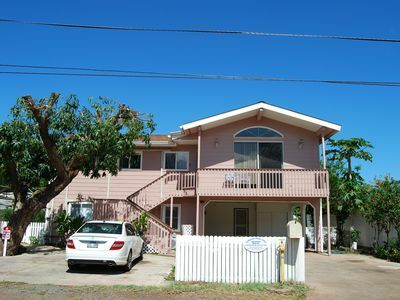 + 2nd floor: 1 master bedroom (king cal bed) with bedroom inside and 3 bedrooms (queen bed) shared with 1 bathroom outside. 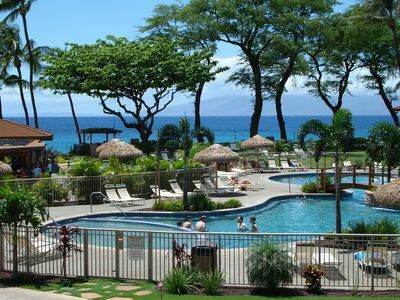 Full furnished rooms with air conditioners/fans, full kitchen, laundry/dryer, TVs, phone, and wireless internet. 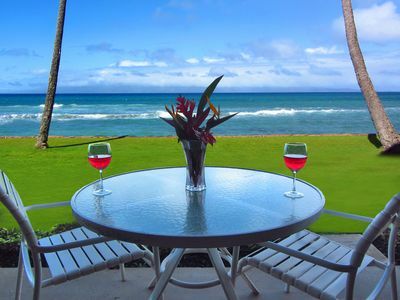 Since this home is a new vacation rental, we do not have many reviews but we look forward to having you stay with us! 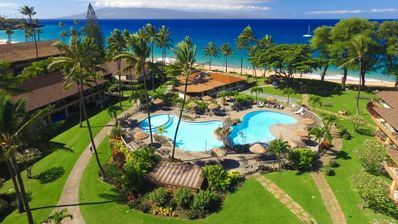 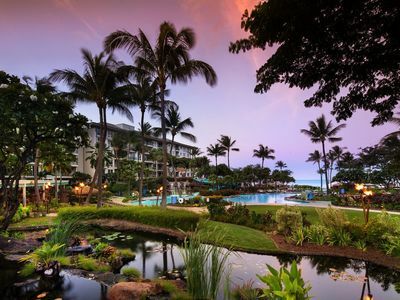 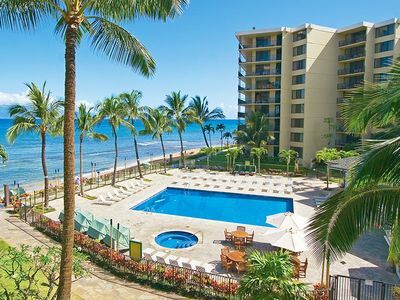 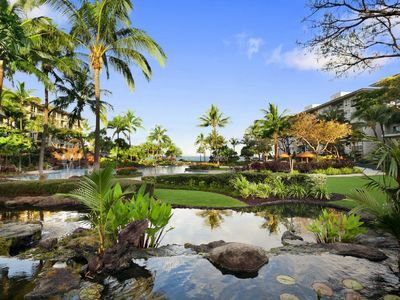 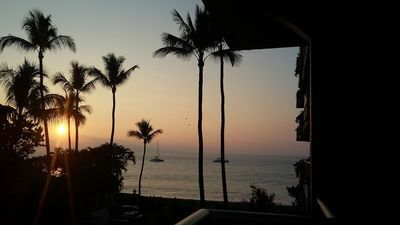 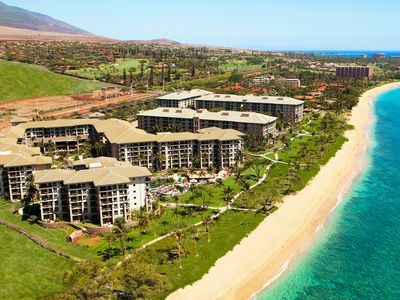 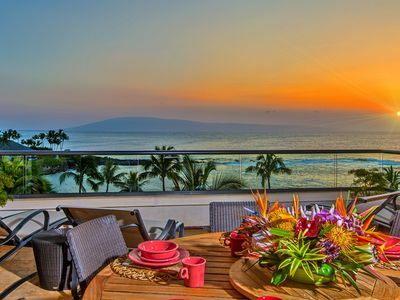 It would be our honor and privilege to make your Maui vacation one that is flawless, fun, and unforgettable! 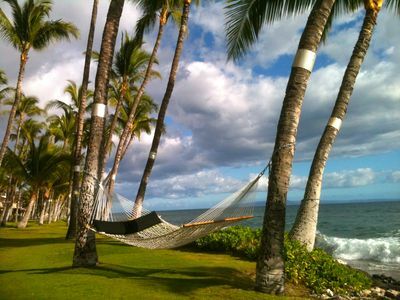 Please feel free email or call for additional questions. 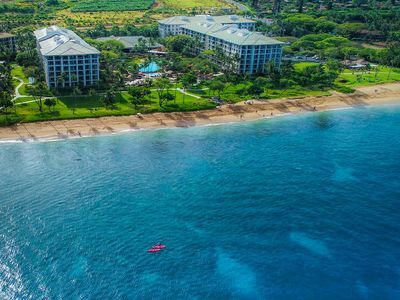 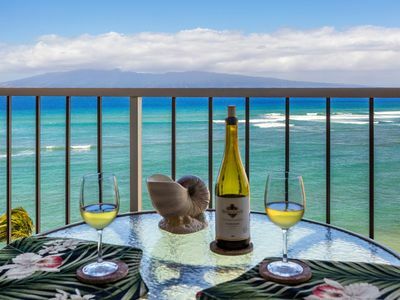 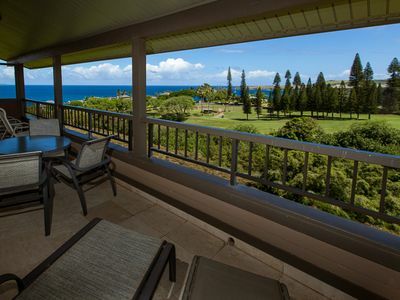 Surfrider 1503 | Top Floor with Panoramic Kapalua Beach Views! 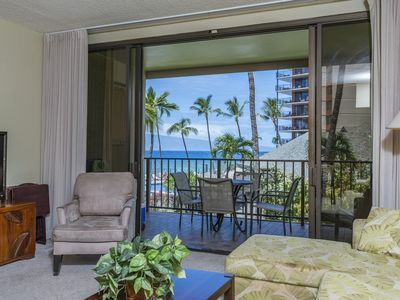 Westin Ka'anapali 2 bedroom villa! 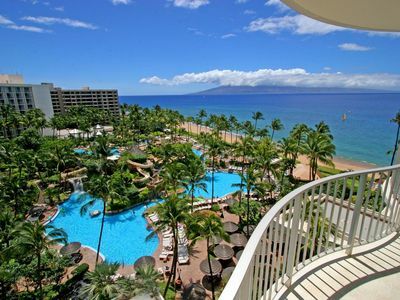 Fabulous oceanfront resort with a great pool! 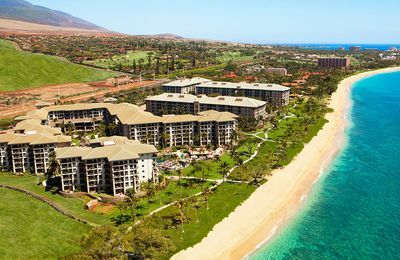 Villas at Westin Kaanapali Ocean Resort!